As you take our Inside Central Park Bike Tour and see New York City’s top tourist destination and most iconic park, our guides will show you its ins and outs, from the Bethesda Fountain to Strawberry Fields. 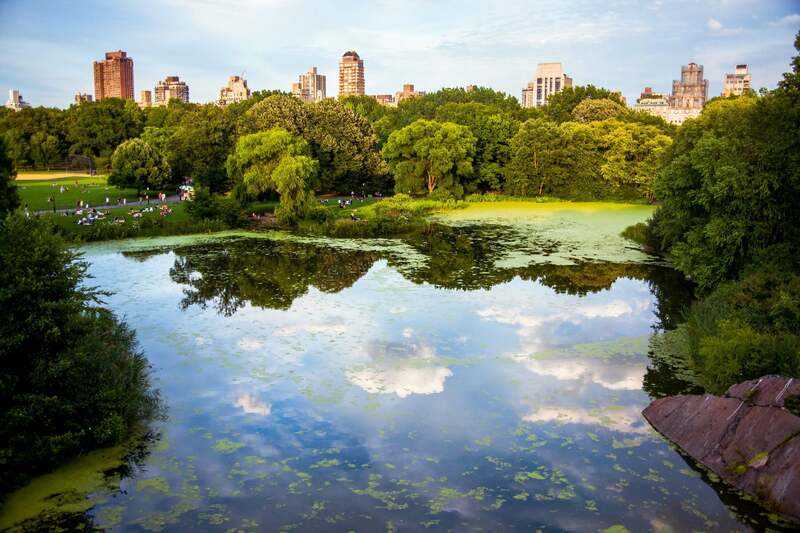 Riders will also cruise by must-see attractions such as the Dakota and the Jackie Kennedy Onassis Reservoir, and even lesser-known gems like Cleopatra’s Needle (the Obelisk), Sheep Meadow, the Shakespeare Garden, and the Swedish Cottage Marionette Theater. We’ll make sure your Inside Central Park Bike Tour makes you feel like a true Central Park aficionado! Our Central Park bike tours are launched from Unlimited Biking Central Park location at 56 w 56th street, NYC. This location is located in Midtown and centrally located for easy access from the subway to Central Park’s bike paths.